We’re back with more VCS swag, just in time for the holidays! 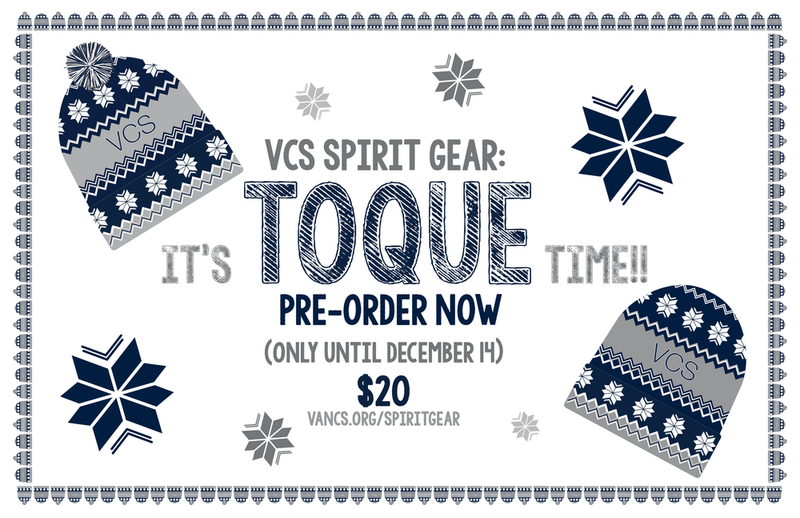 Get your VCS toque at our VCS Spirit Gear store! Toques come with or without pompoms; and, at only $20 each, make for a perfect stocking stuffer! Published on December 03, 2018 by Jennifer Milley.